just trying to be good at life and documenting it. SLC, UT. 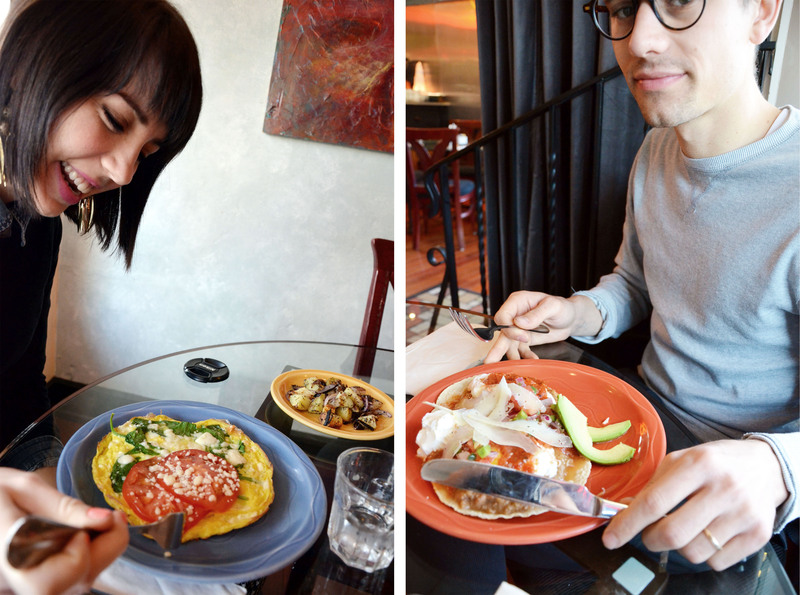 Davido and I went to Avenues Bistro on Third for breakfast this morning, because David is on spring break and doesn’t have to leave early in the morn for class, and because I have a wholehearted love of breakfasting and brunching. It’s way cooler than going out to dinner. Cause it’s morning! Most people are rushing off to work or grumbling about not wanting to roll out of bed. So when you’re spending the wee hours of the morning out at a cutesy restaurant, well that’s somethin special. Sooo, we love our neighborhood and are trying to experience all it has to offer. 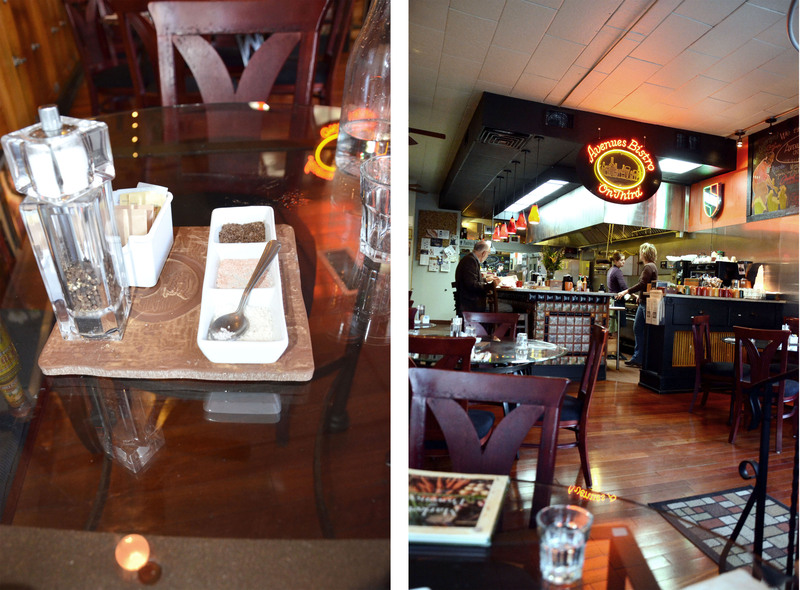 The Avenues Bistro on Third is just up the street and always looks quaint and cute, so we decided to check it out. It’s all that local/organic stuff and it was, well, it was just all right, I ain’t gon lie. Not great. Tasted like homemade. Only my homemade might be even better. Ha. Doesn’t mean it wasn’t a magical morn with my main man, though. OH and props to them for having a really cool salt tray (in photo above). Sea salt, pink Himalayan salt and smoked hickory salt! Cool. Also, I posted again on Hanalei’s page today – check it out! 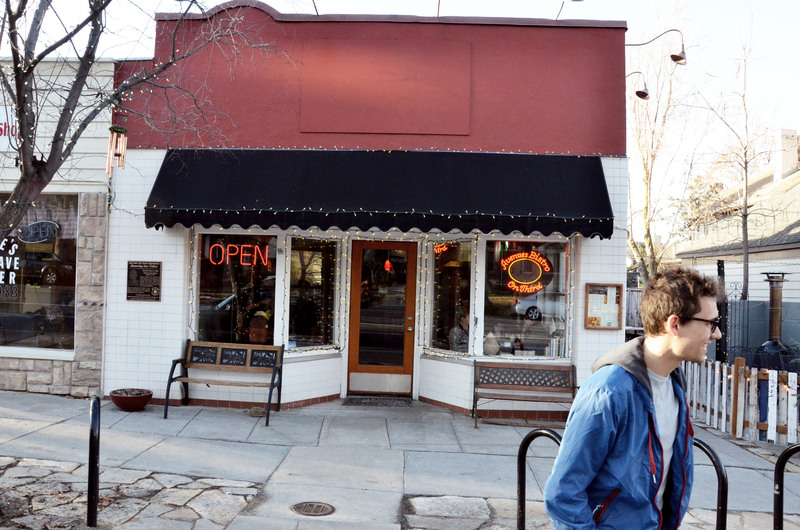 This entry was posted in salt lake city and tagged avenues bistro on third, breakfast, dining out, salt lake city. Bookmark the permalink. ← in the past couple of weeks.. I think it’s the worst when music doesn’t fit the vibe of the restaurant. Your color looks so fab! awww, so sweet! and does look pretty good! Even though breakfast is my least fav of the day!